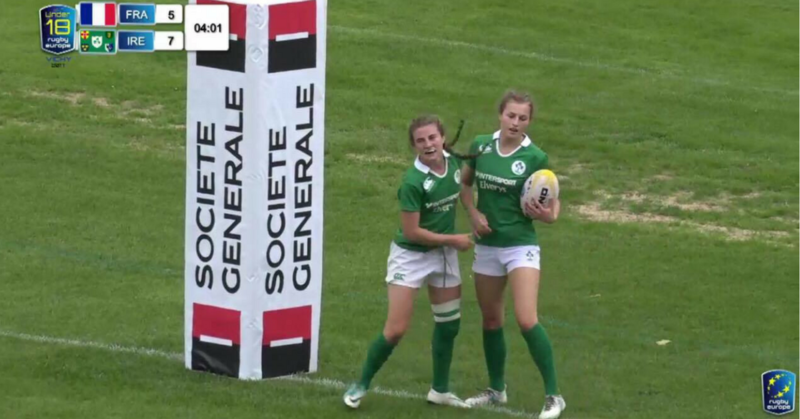 It was a monumental weekend for Tullamore Rugby Club and the Burns family in particular as u18 player Megan Burns earned her first Irish cap in France. 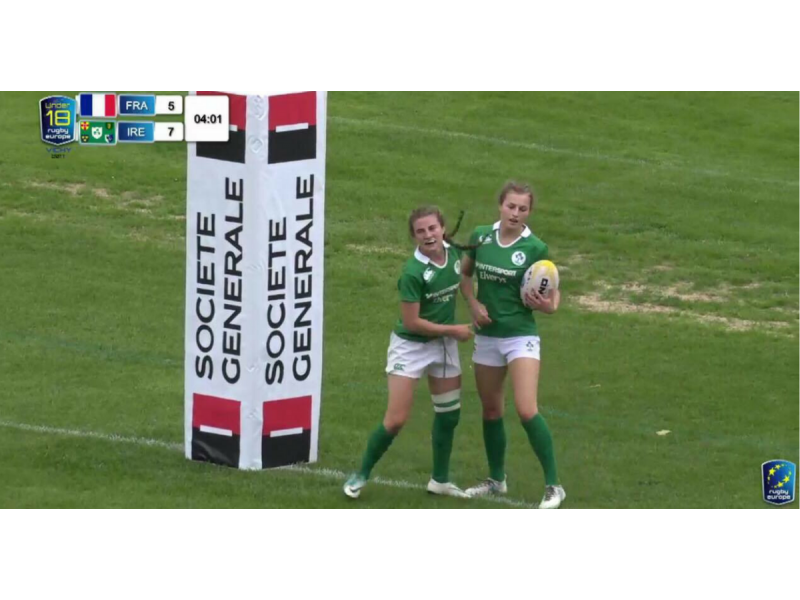 Megan, the daughter of current club head coach John Burns and his wife Beth, has been playing rugby with Tullamore for the past 4 years and it will come as no surprise to those that have seen her perform, to learn that she is currently playing at the highest level. Having previously lined out for Leinster in both 15s and 7s, along with a recent tour to England with the Irish schools 7s team, Megan is no stranger to the oval balled game and it's great to see her get the recognition that she deserves. She played an instrumental role in many of this weekends games, scoring in all 3 opening matches. Her cap this weekend makes her the second Tullamore RFC clubperson to line out for Ireland. Nichola Fryday being the first to be recognised with the accolade last season. Fingers crossed there will be many more to come.